The once thriving property markets of London and the South East are pretty downbeat at the moment. However, it’s quite a different picture when you look at the rest of the UK. 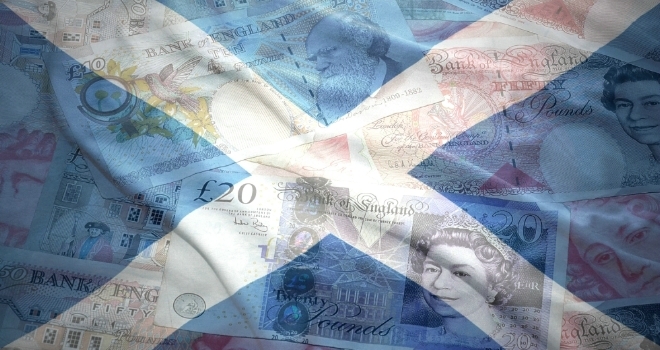 Scotland and Northern Ireland in particular are showing a healthy market, with a positive outlook for sales activity. Looking at sales activity – in which regions again differ – the newly agreed sales net balance nationally saw 10% more respondents recording a fall rather than rise in August, which represents the most negative reading in five months. Regionally, after a sharp fall in activity at the end of last year, current sales trends are stabilising in London, but momentum is still slipping across East Anglia and the wider South East. As referred to above, sales in August were solid across Northern Ireland and Scotland, but also in the South West.